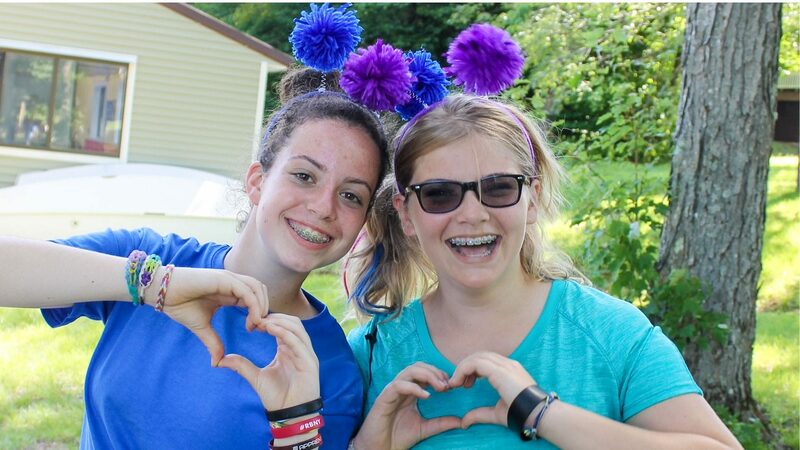 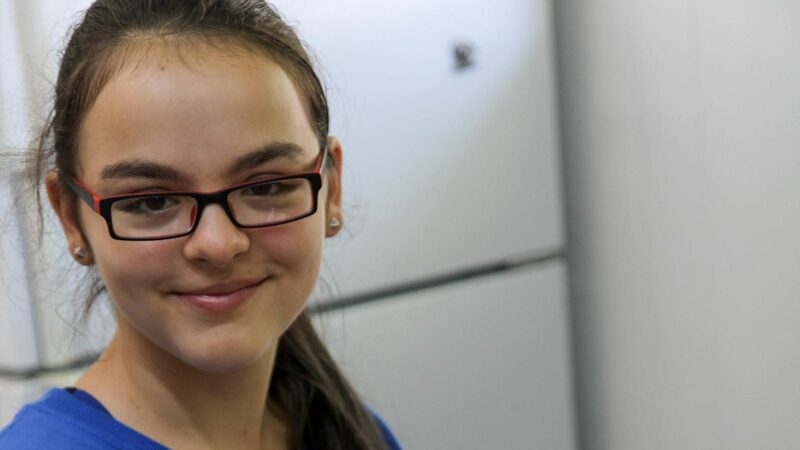 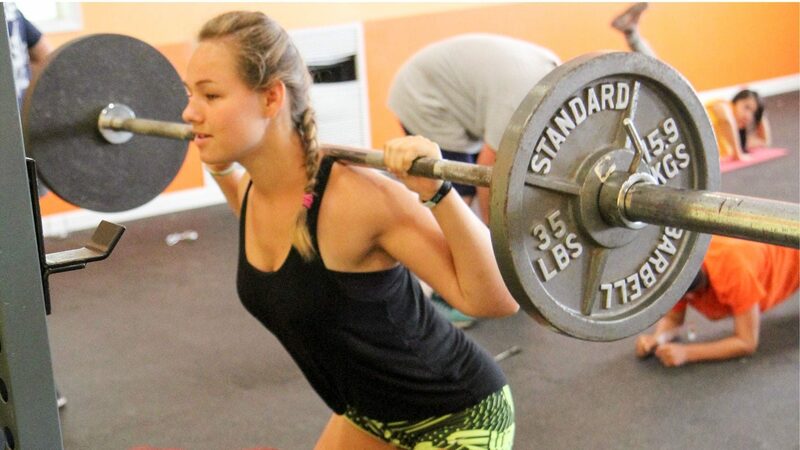 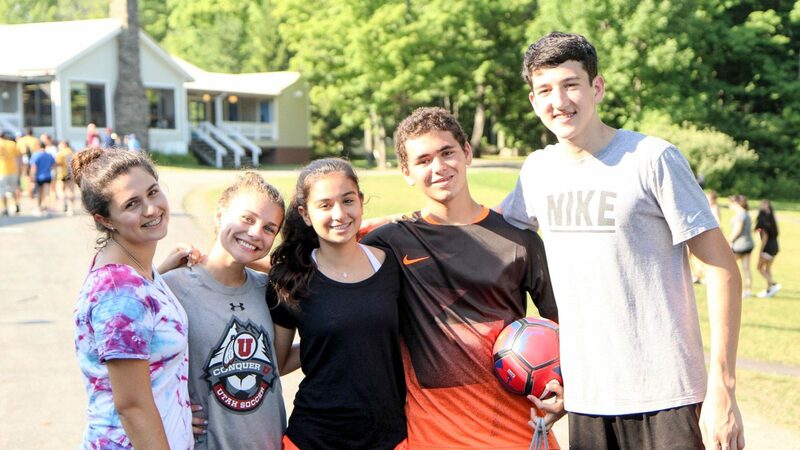 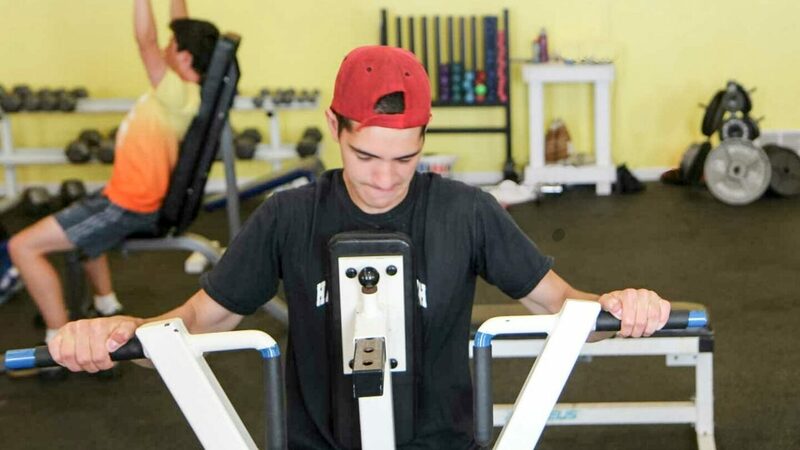 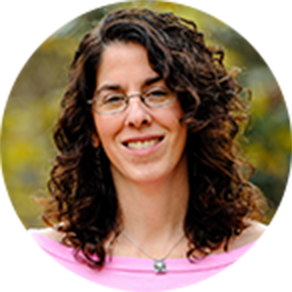 Teens celebrate healthy, active living through fitness, culinary arts, and joyful Judaism. 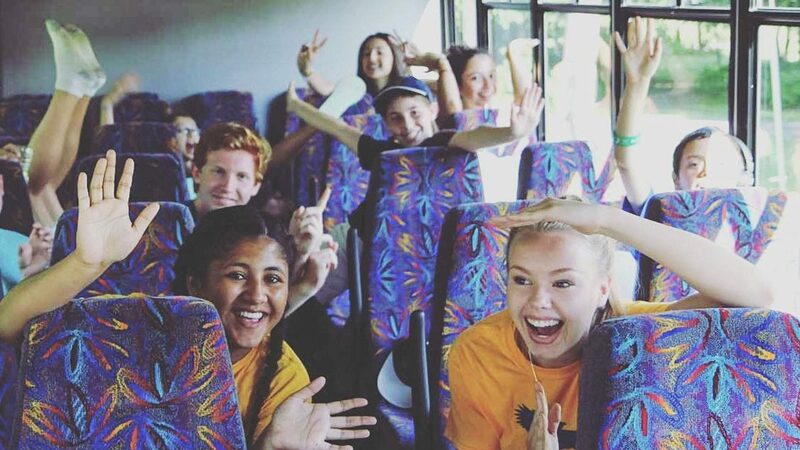 (1) In our travel program for rising 11th and 12th graders, teens hit the road and experience the food and fitness cultures of three different cities over the course of three weeks! 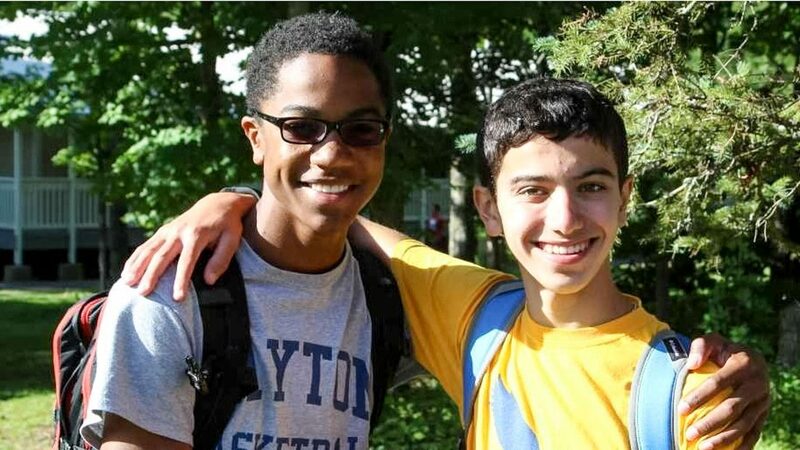 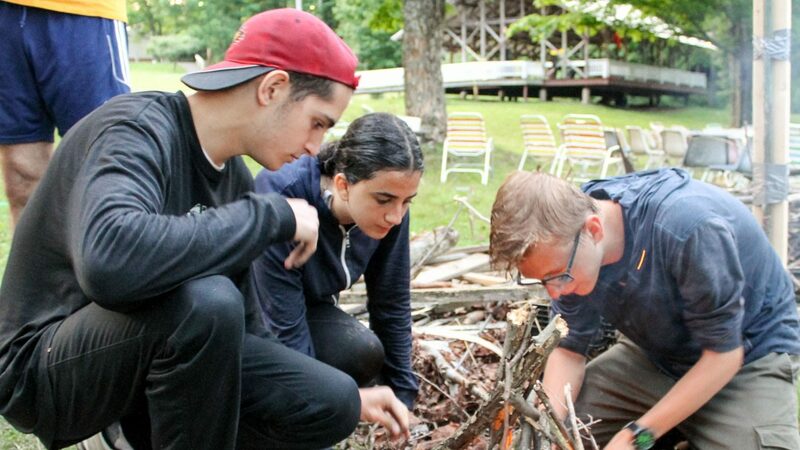 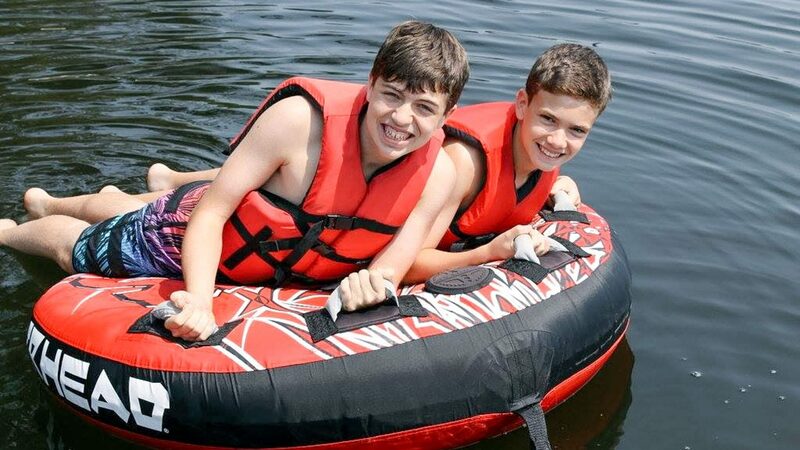 (2) In our CIT program for rising 10th through 12th graders, teens build leadership skills, become mentors to younger campers, take awesome trips, and enjoy all the electives and activities that Camp Zeke has to offer.